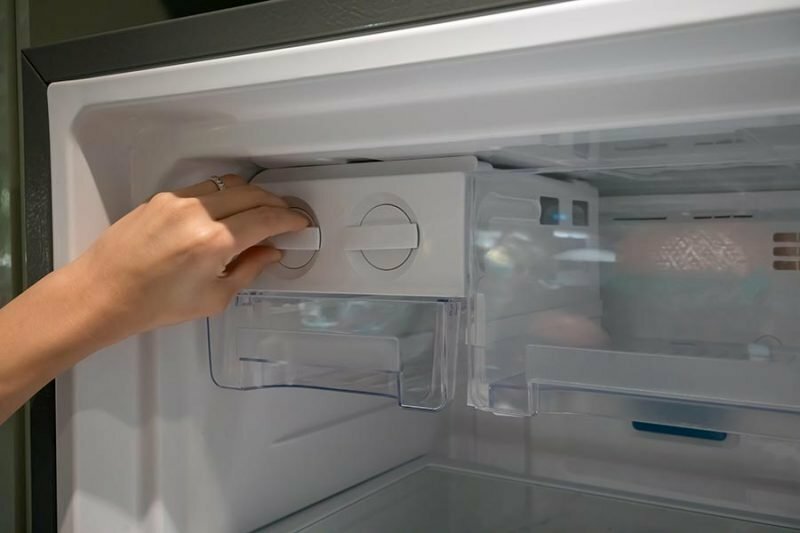 It can be incredibly frustrating when your appliance goes on the fritz right when you need it most. Even more frustrating is waiting for days for an appliance repair technician to come to your home to fix the problem. We’re local to Centerville, GA, so when you need same day service you can call It Is Fixed Appliance Repair. There are other appliance repair specialists, but none that offer the same commitment to quality and affordability as It Is Fixed. We have high ratings on Google, Yelp, and Angie’s List because we believe in putting our customer first. When you work with It Is Fixed, you know you are getting fair prices and stellar service. We don’t hide our fees or sneak in extra charges. Our multi-point Trust Diagnostic is a flat $39.95. Our trained technician will thoroughly inspect your appliance to locate the problem and ensure that your appliance can be repaired safely. You can compare our estimate with other providers or complete the repair with our technician. If you choose It Is Fixed, we waive the diagnostic fee, so you only pay for the repair. To save a little extra money, use our online form to request an appointment and we’ll nix an extra $20 off your bill! We had a sub zero that needed servicing. They were extremely fair in their pricing. Other companies that work on sub zeros would have charged us 3 times more. Best thing is they selected a guy who specializes in Sub Zeros as opposed to a general technician. Super service!! !d!